This is the fourth installment of Tales from the Tirol. Book ideas come from strange places. Venturing out of the South Tirol region of Italy, we found ourselves more than now and again on the shores of Italy’s Lake Garda. This is a huge lake that sits a mere hour and one half to the south of our home in the Val di Non. Its loveliness simply escapes words; one has to visit it personally to even begin to understand its many nuances. It is a place composed of many cultures, both past and present and is one of the biggest tourist destinations in all of Europe. This got me thinking about my own surfing misadventures some five decades earlier in a far off California. I thought I probably should write a book about surfing in the 1960s. I chuckled and tucked the idea away for awhile to kind of age a bit. There were more pressing matters of the day at hand such as deciding how much wine to drink before and after dinner. Book ideas come from strange places. It was now many years later in 2013. 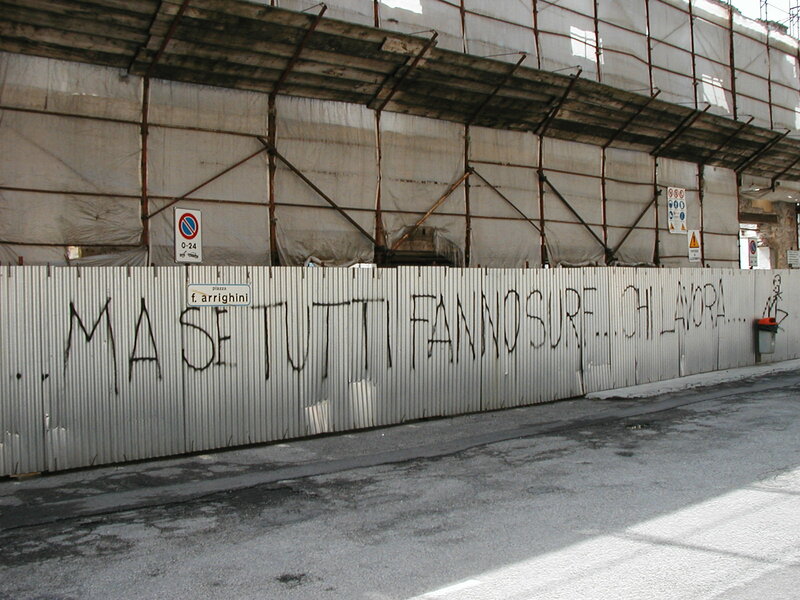 I had written three short stories about surfing while living in Italy. These recounted sun filled days from the past when nothing seemed too bold or too stupid to try. They were three separate scenes from the past that covered unusual aspects of Southern California surfing. During one of my regular mass email events with a group of old surfers simply called the boyz, a friend mentioned that I should probably do a screenplay about our days long ago on the beaches of the Pacific Ocean. I agreed it would be fun, but I thought I might have a better, less grander idea. Since 2013 was the 50th anniversary of the founding of the Rising Sons Surf Club, of which I was a one-time president, I figured it would be a good idea to get a book out right away. I folded the three stories together with many 50 year old photos to publish Fifty Years Ago – A Surfing Trilogy. The book provides a rare glimpse into the early days of surfing, covering the 1960s Southern California surfing scene while chronicling three separate events at Malibu, Hopkins Beach and Rizzi’s Reef. Book ideas come from strange places. Fifty years later, the spirit is still alive!